For over half a century of photojournalism, Henri Dauman has journeyed the world documenting the historical events, personalities and cultural changes of the 20th century. As a feature photographer for LIFE Magazine he captured personalities from the political world such as John and Jacqueline Kennedy, Richard Nixon and celebrities from the world of art and pop culture like Andy Warhol, Elvis Presley, Marilyn Monroe and many others at telling moments of their lives. By the mid 60’s, Dauman’s contract with LIFE Magazine had offered him opportunities to work with other publishers and magazines such as New York Times, New York Magazine Newsweek, Forbes, Smithsonian and Town & Country. 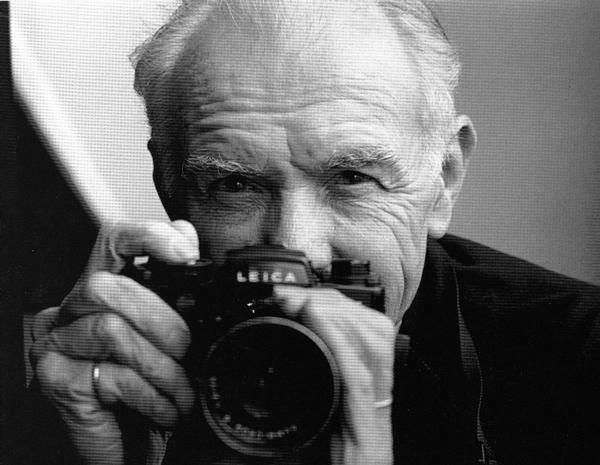 Robert Doisneau; 14 April 1912 – 1 April 1994) was a French photographer. 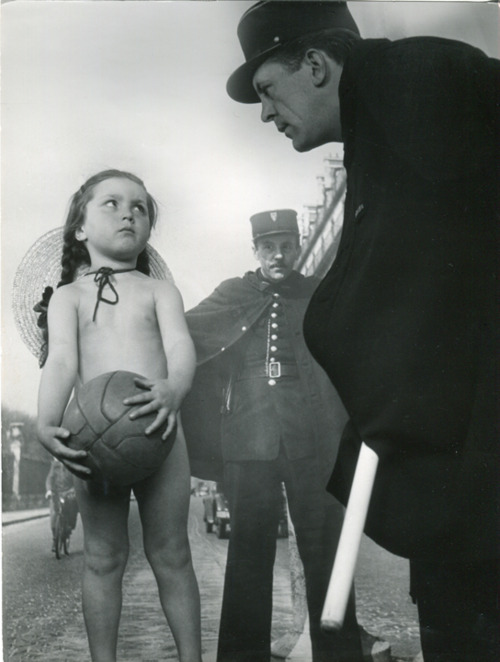 In the 1930s he used a Leica on the streets of Paris. 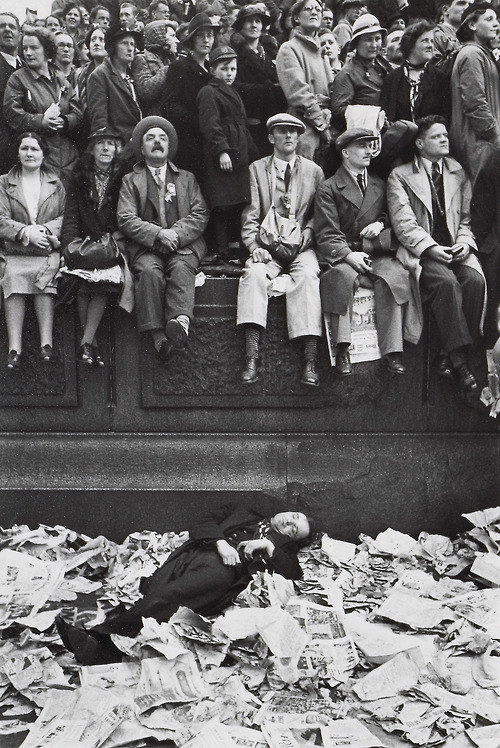 He and Henri Cartier-Bresson were pioneers of photojournalism. 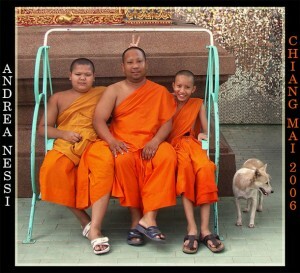 Photographer Rene-Jacques was born in Phnom Penh, Cambodia. 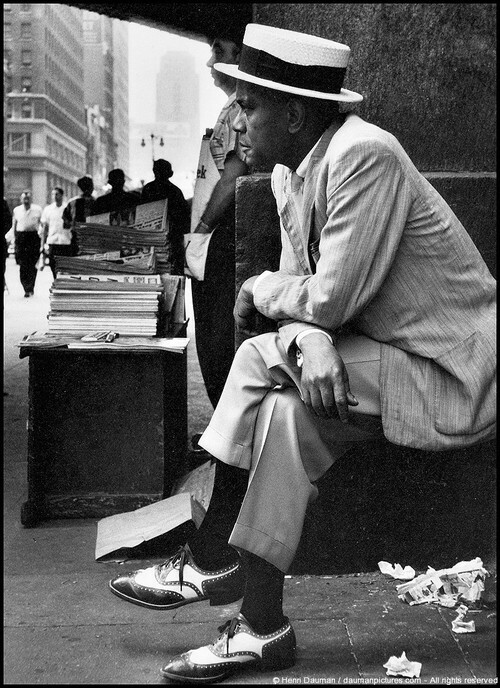 For more than 40 years, from the 1930s to the 1970s, Rene-Jacques was a highly regarded and much-requested photographer. He photographed French landscapes, industrial subjects, architecture, sports, and art. He made set photography for the film Remorques by Jean Gremillon in 1939, and he illustrated books. After World War II, Rene-Jacques made numerous documentary works about French towns and the French countryside. His landscapes and his dramatic views of Paris are among his best works. Rene-Jacques was active in organizations such as Le Groupe des XV (a group of 15 French photographers), which sought to raise the status of photography to a profession. Beginning in the 1970s, Rene-Jacques stopped producing photographs for 20 years. He returned to his craft in 1993 after an exhibition at Saint-Benoit-du-Sault in France. Marc Riboud (born 24 June 1923 in Lyon, France) is a French photographer, best known for his extensive reports on the East: The Three Banners of China, Face of North Vietnam, Visions of China, and In China. 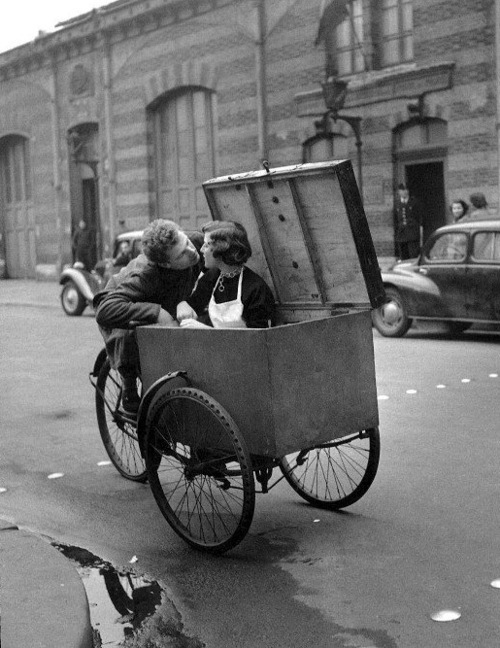 Robert Doisneau (14 April 1912 – 1 April 1994) was a French photographer. 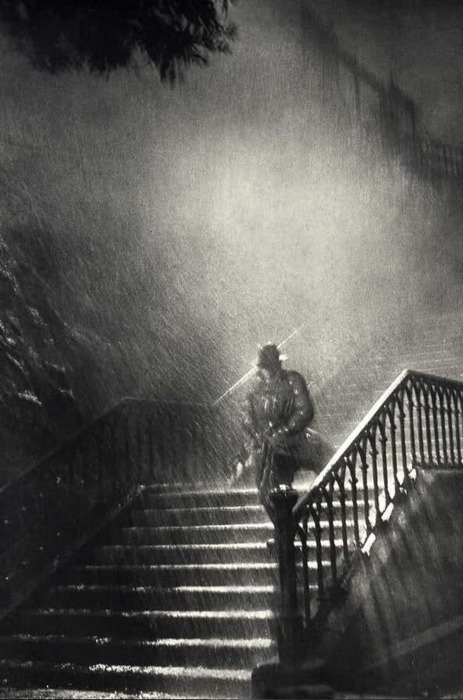 In the 1930s he used a Leica on the streets of Paris. 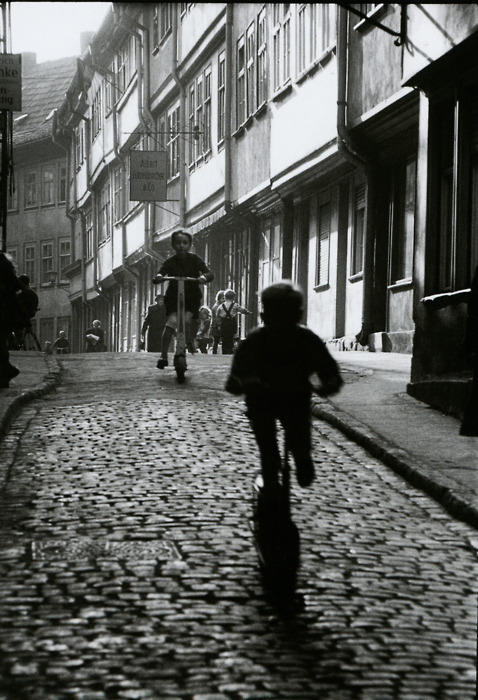 He and Henri Cartier-Bresson were pioneers of photojournalism. He is renowned for his 1950 image Le baiser de l’hôtel de ville (Kiss by the Town Hall), a photograph of a couple kissing in the busy streets of Paris. Doisneau was appointed a Chevalier (Knight) of the Legion of Honour in 1984. Willy Ronis (August 14, 1910 – September 12, 2009) was a French photographer, the best-known of whose work shows life in post-war Paris and Provence. Henri Cartier-Bresson (August 22, 1908 – August 3, 2004) was a French photographer considered to be the father of modern photojournalism. 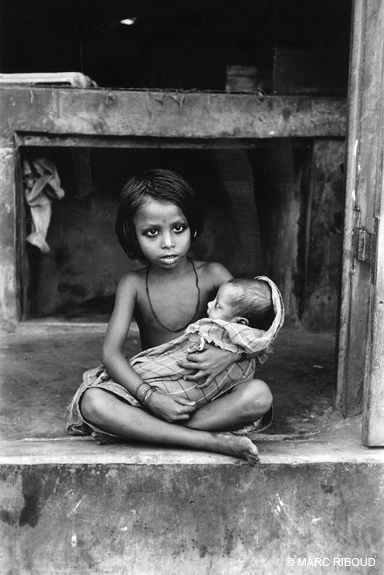 He was an early adopter of 35 mm format, and the master of candid photography. He helped develop the “street photography” or “life reportage” style that has influenced generations of photographers who followed. definition: quasi – having some resemblance usually by possession of certain attributes. Nice attributes, if I say so myself.